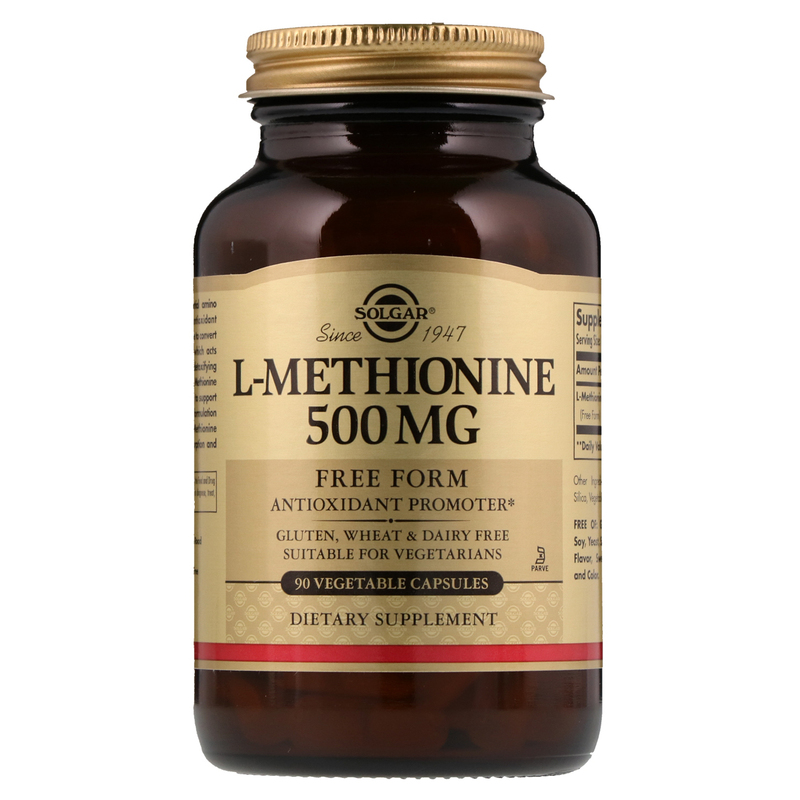 L-Methionine is an essential amino acid that acts as an antioxidant. 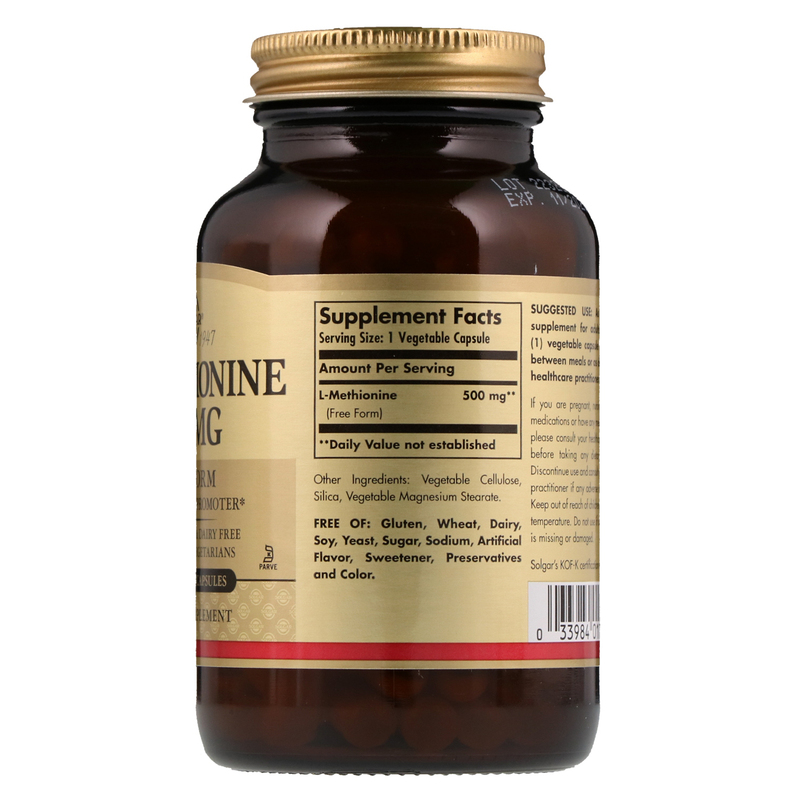 The body is able to convert methionine to cysteine which acts as a precursor to the detoxifying antioxidant L-Glutathione. Methionine is also lipotropic, helping to support fat metabolism. This formulation provides Free Form L-Methionine to promote optimal absorption and assimilation.